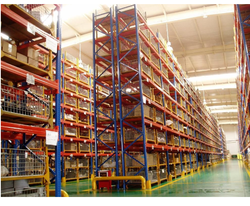 Offering you a complete choice of products which include metal racks, industrial heavy duty rack, warehouse slotted angle rack, fifo storage racks, ms rack with shelf and metal storage rack. 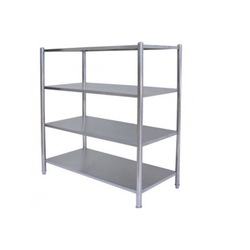 We are one of the leading manufacturer and supplier of Metal Racks. We obligated to meet the quality standards as per the customer demand. In order to keep pace with changing trends of the industry, we are offering a quality assured assortment of Heavy Duty Steel Rack. 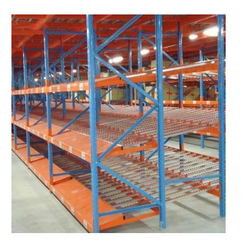 In order to keep pace with changing trends of the industry, we are offering a quality assured assortment of Warehouse Slotted Angle Rack. 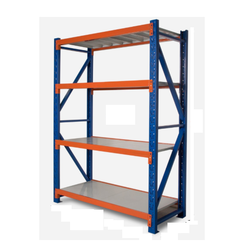 In order to keep pace with changing trends of the industry, we are offering a quality assured assortment of FIFO Storage Racks. 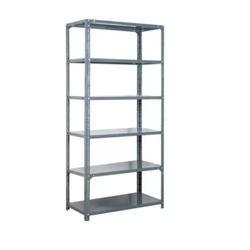 In order to keep pace with changing trends of the industry, we are offering a quality assured assortment of Ms Rack With Shelf. 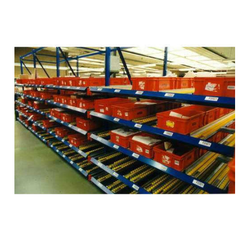 In order to keep pace with changing trends of the industry, we are offering a quality assured assortment of Metal Storage Rack. We are offering Mild Steel Rack to our client. 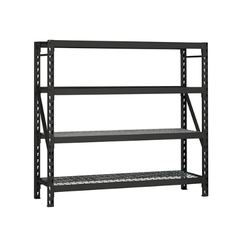 We are engrossed in delivering to our customers a highly commendable Powder Coated Iron Rack.